Two films that will have you cowering under your sofa cushions, celebrated spook-fest “Cold Moon” starring Christopher Lloyd and Josh Stewart, and “The Lullaby,” the acclaimed South African horror haunt from Oscar-nominated director Darrell James Roodt, are now available to stream for free exclusively on Tubi (www.tubi.tv) starting March 1. Tubi is the world’s largest ad-supported video on demand service with over 12,000 movies and television shows from nearly every major Hollywood studio. The service gives fans of films and television programs an easy way to discover new content which is available completely free. 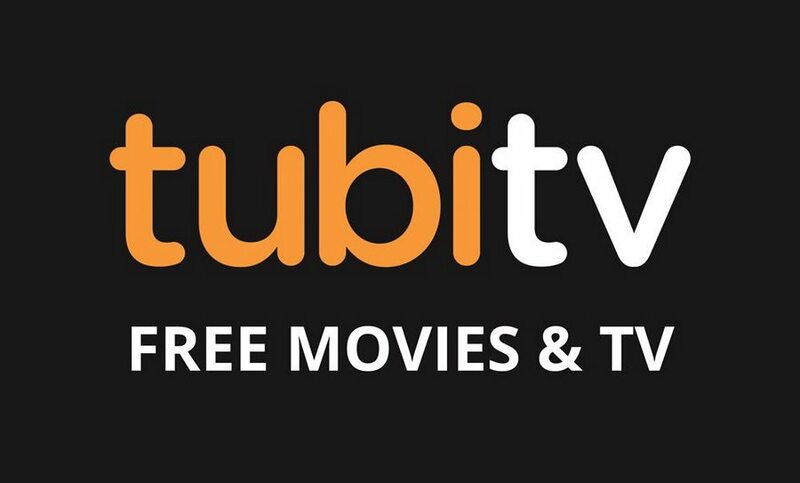 Currently available in the US and Canada, Tubi can be accessed through a large number of devices and apps including Samsung televisions, Roku, Amazon Fire TV, Comcast’s X1, iOS, and Android. A chilling tale of supernatural vengeance, and from the author of “Beetlejuice,” ‘’Cold Moon’’ is a gothic murder-mystery that’ll keep you guessing till the shocking close. In a sleepy southern town, the Larkin family suffers a terrible tragedy. Now the Larkin’s are about to endure another: Traffic lights blink an eerie warning, a ghostly visage prowls in the streets, and graves erupt from the local cemetery in an implacable march of terror . . . And beneath the murky surface of the river, a shifting, almost human shape slowly takes form to seek a terrible vengeance. Christopher Lloyd (“Back to the Future”), Josh Stewart (“Insidious: The Last Key”), Candy Clark (“Twin Peaks”), and Frank Whaley (“Monster Trucks”) star. “The Lullaby,” called “a fiendishly nasty bit of babysitting” (Starburst) that’s “oft creepy and entirely haunting” (Cryptic Rock), sees a young woman wishing she’d never brought her baby home! Chloe (Reine Swart) is overwhelmed by the birth of her first child. The incessant crying of her baby, the growing sense of guilt and paranoia sends her into depression. With a heightened urge to protect her son, Chloe sees danger in every situation. She starts to hear voices, the humming of a childhood lullaby and sees flashes of a strange entity around her child. Convinced that the entity is real, Chloe will do everything in her power to protect her son. Is she haunted by evil or is it just the baby blues?